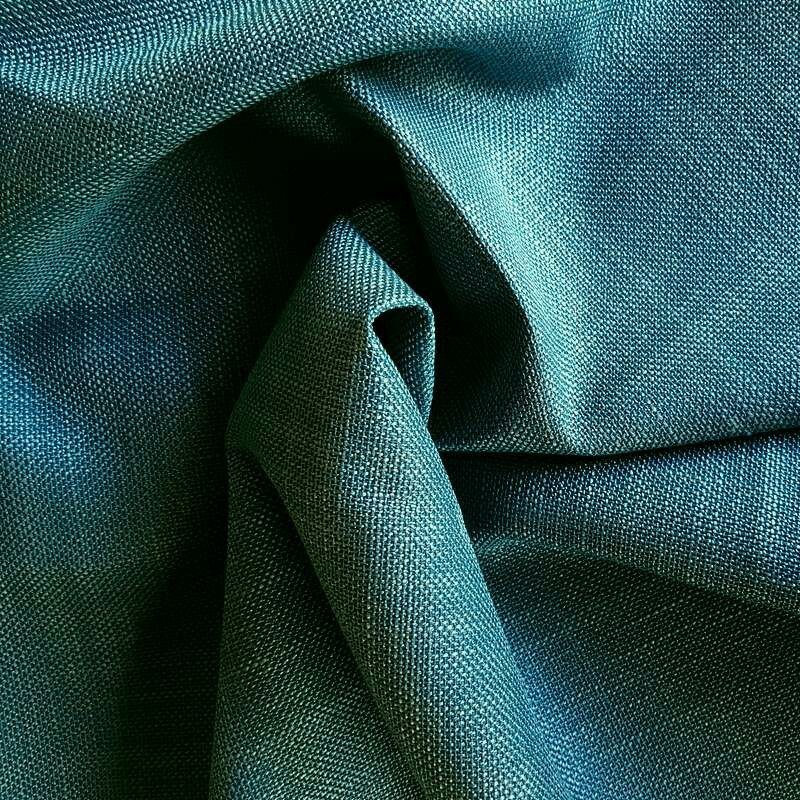 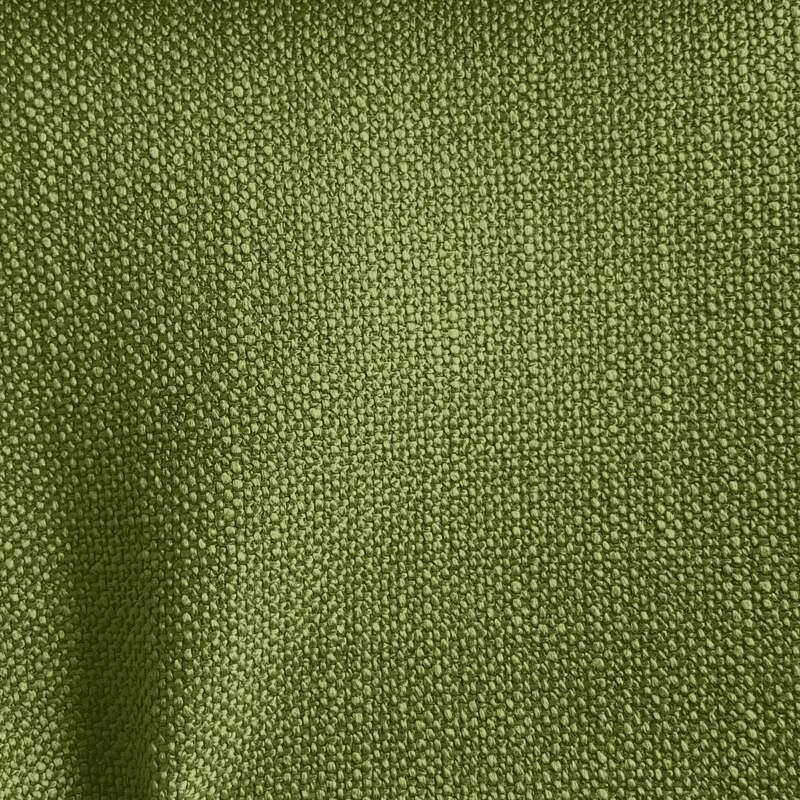 New in the range of Aquaclean fabrics, the Zapata fabrics offer superb support to the linen look. 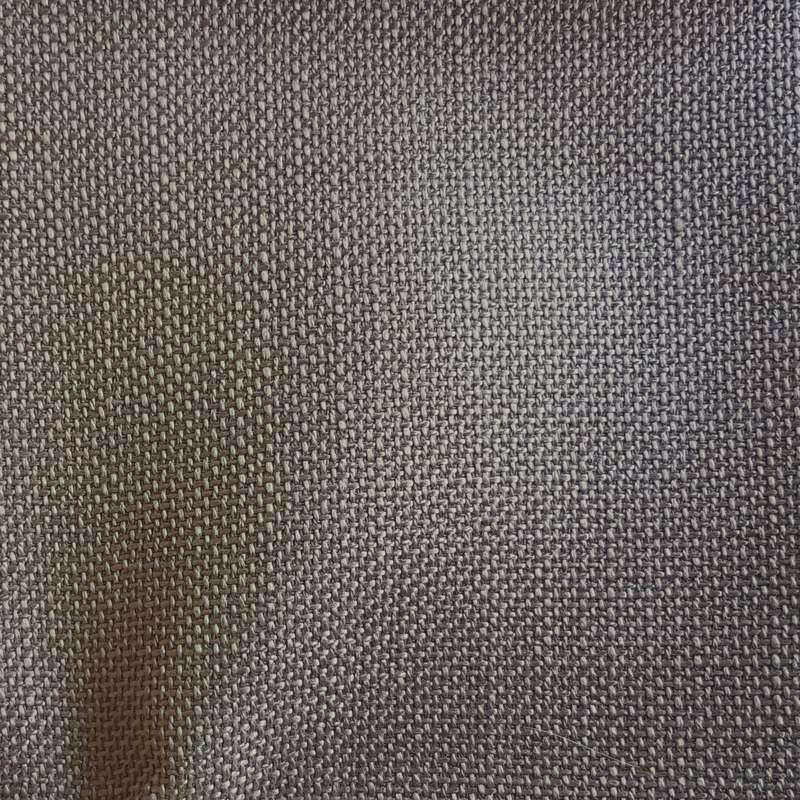 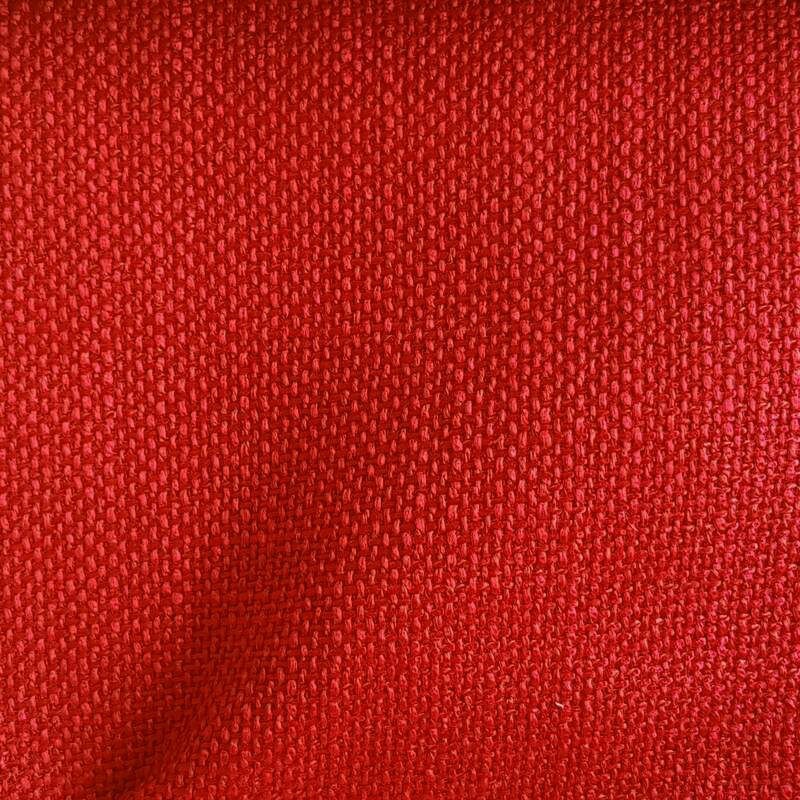 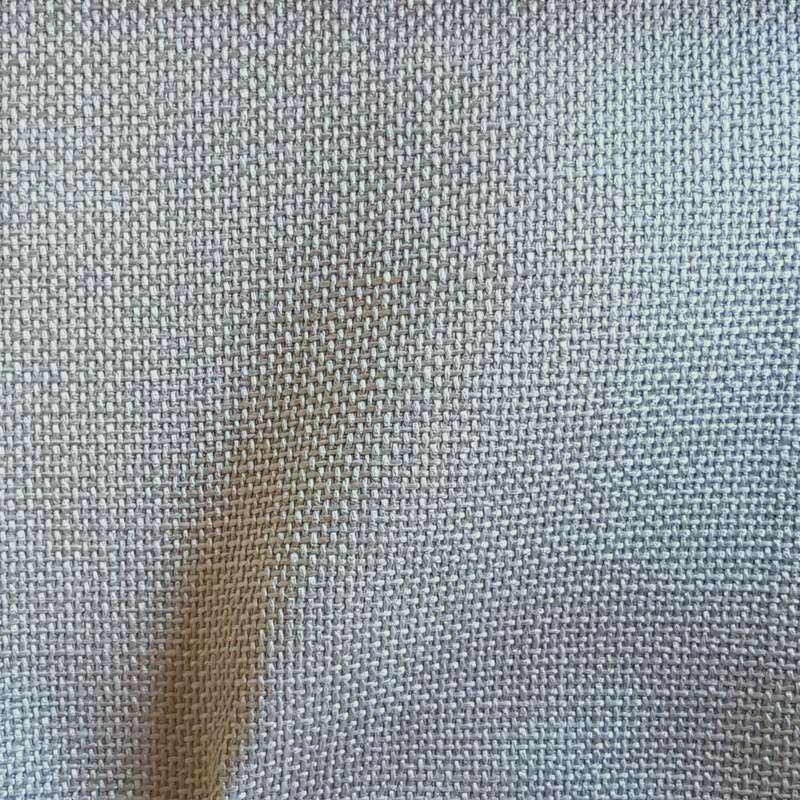 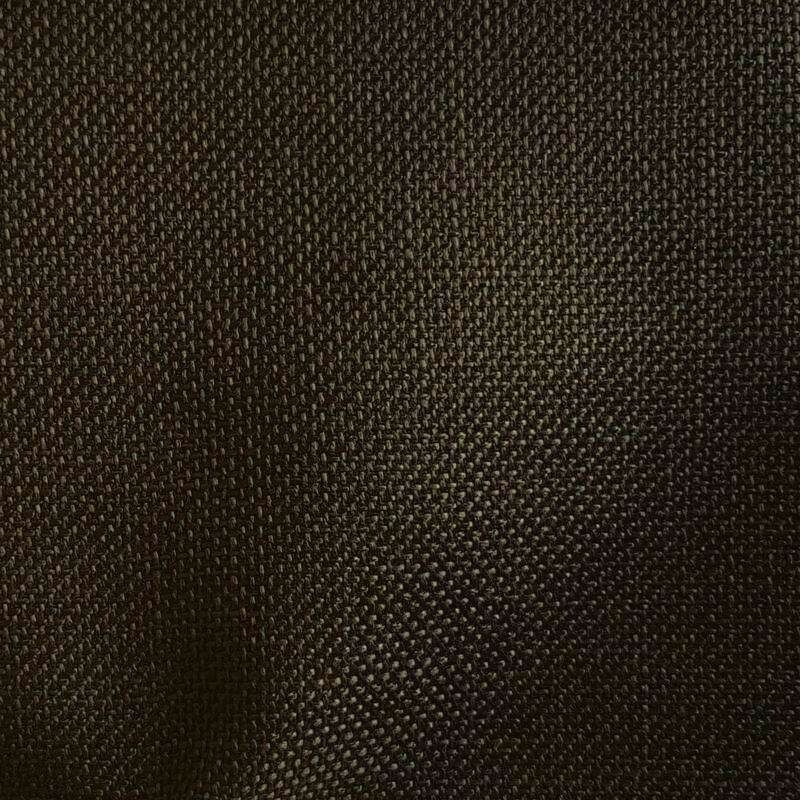 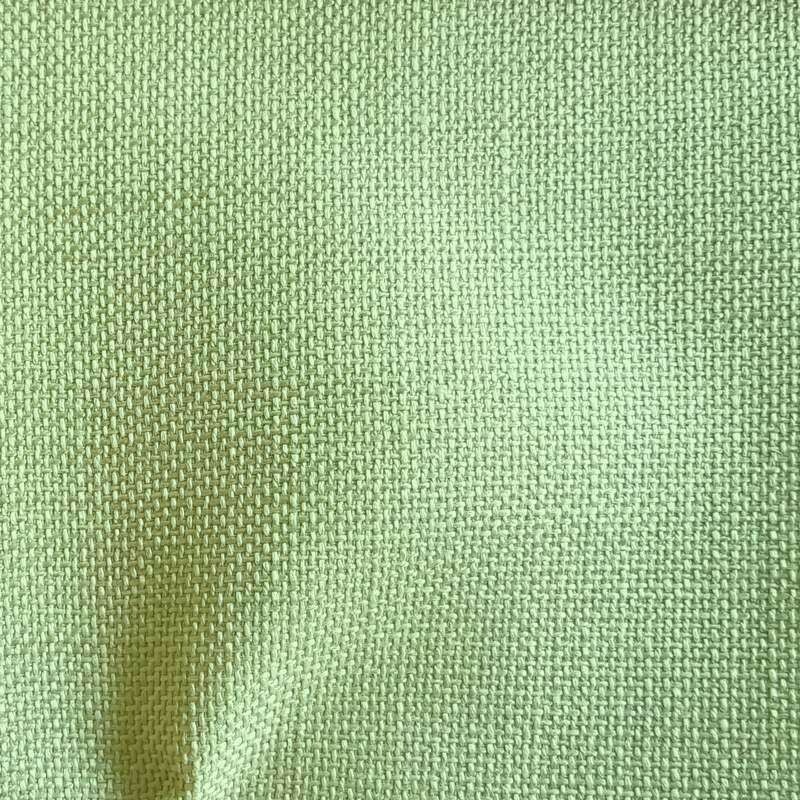 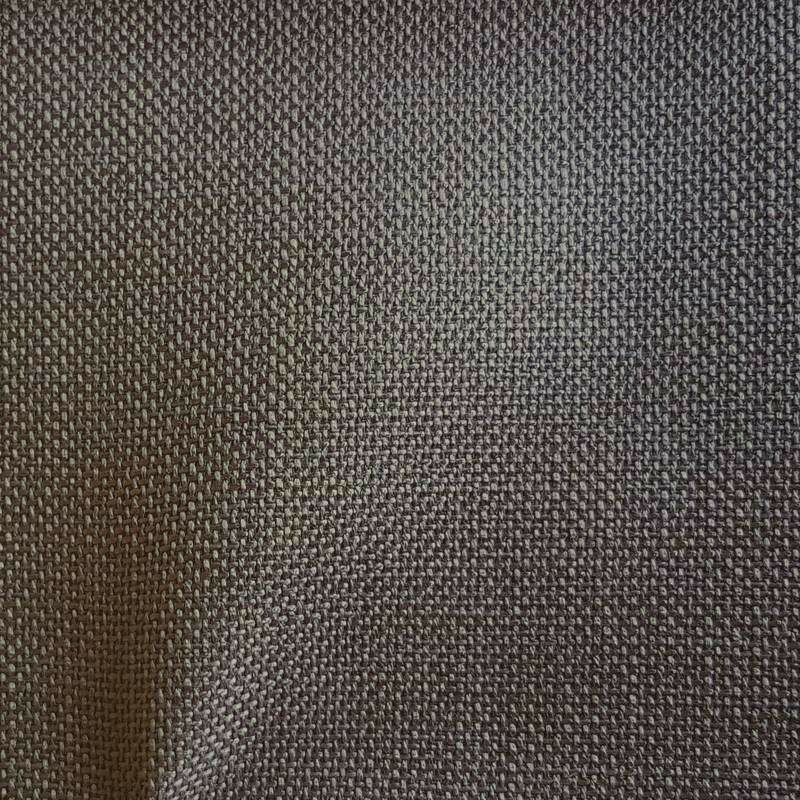 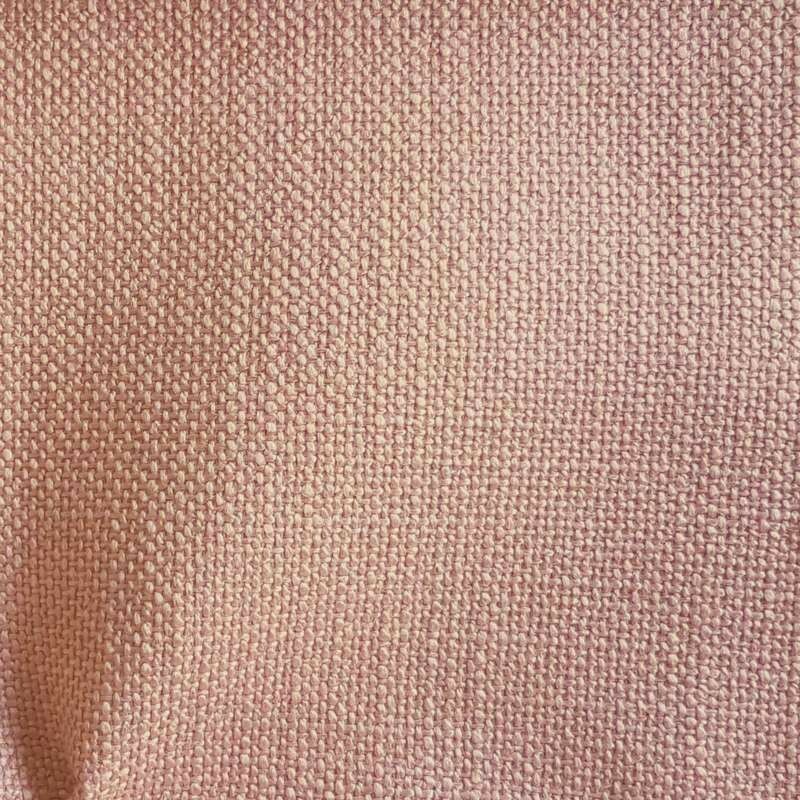 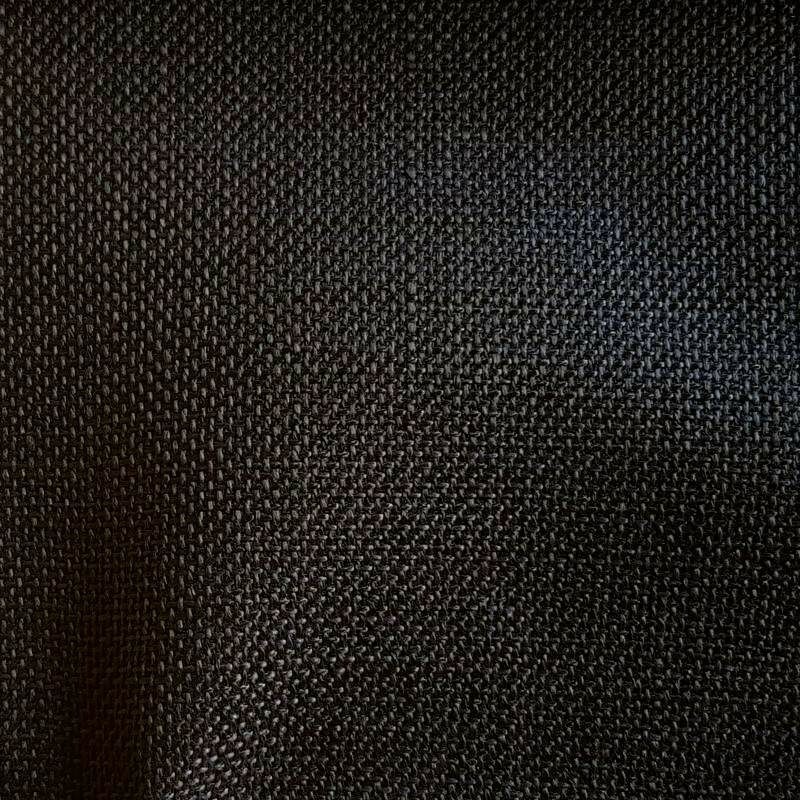 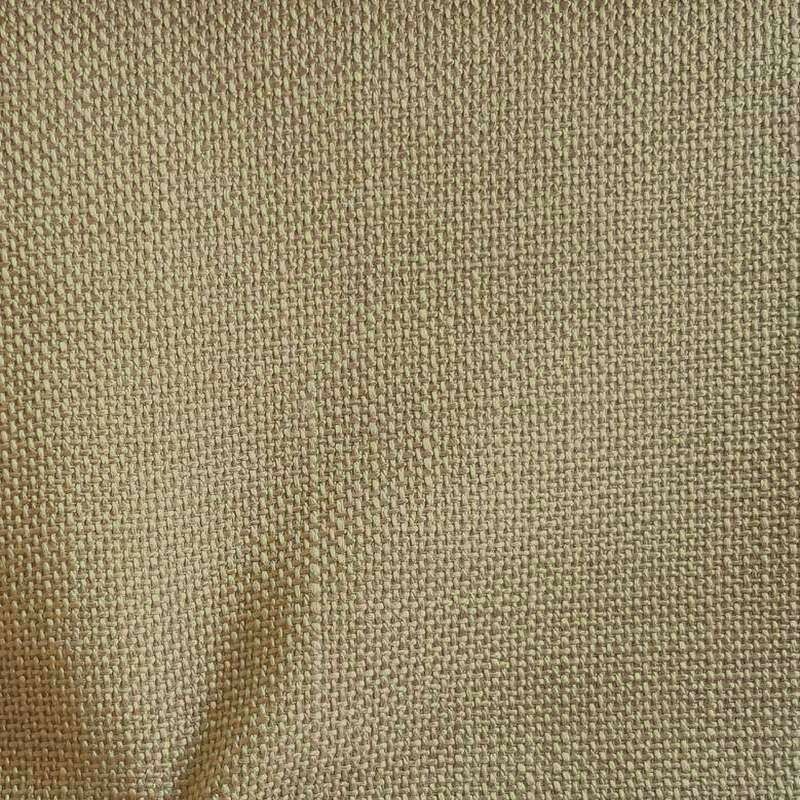 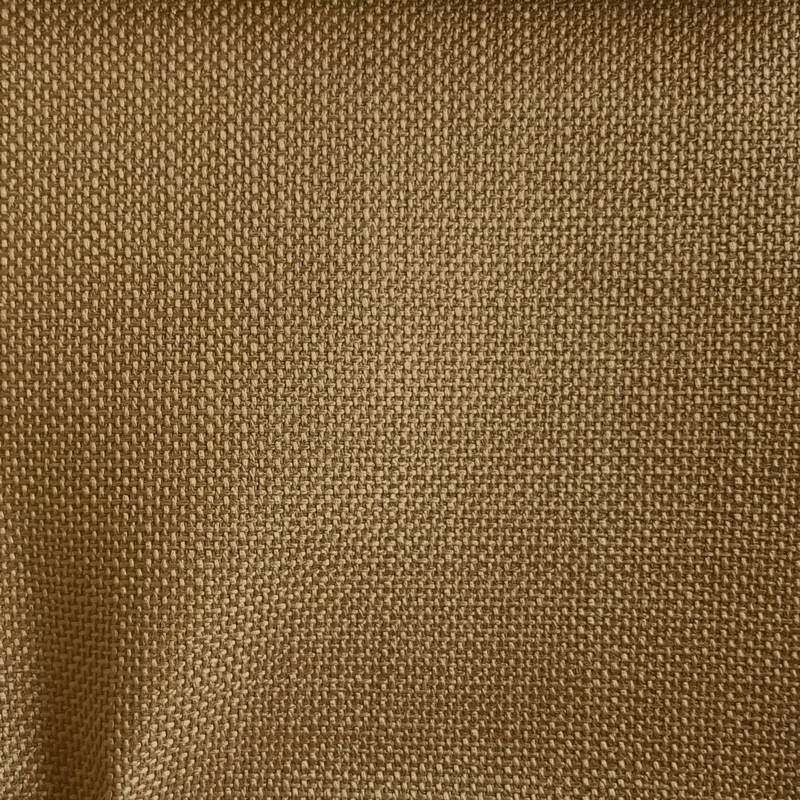 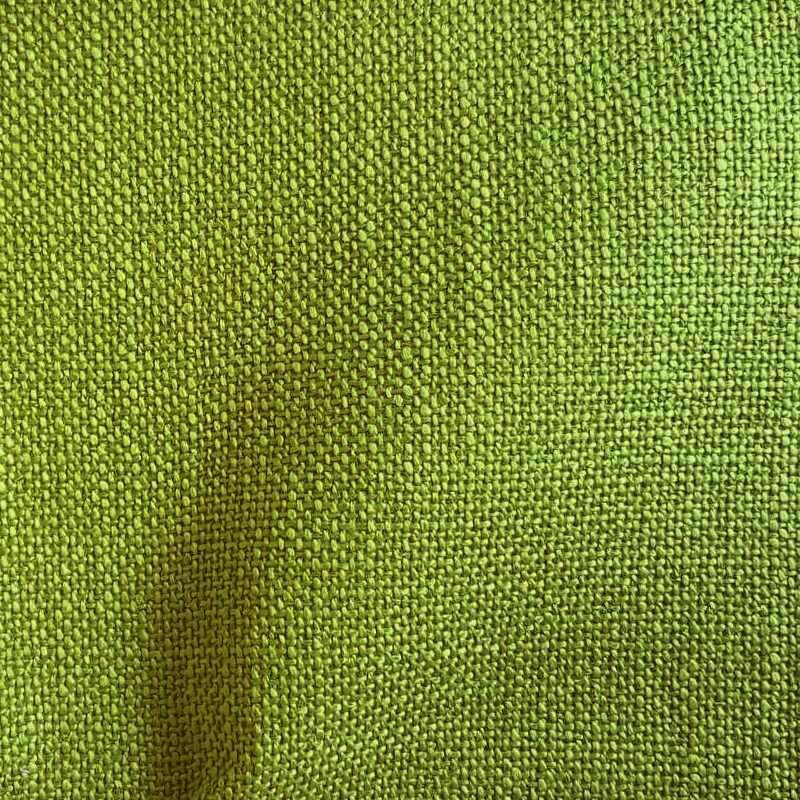 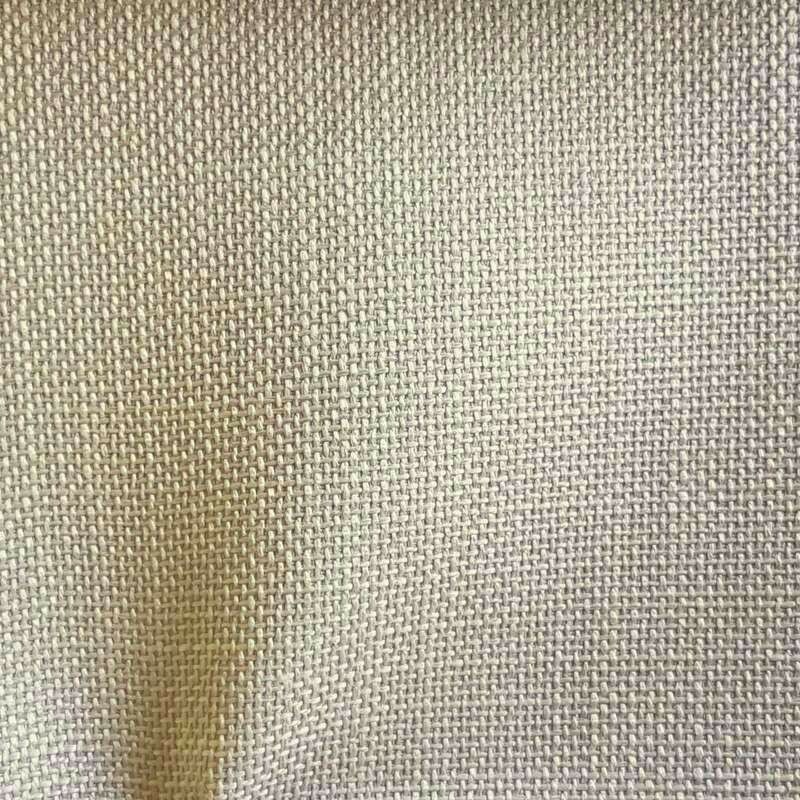 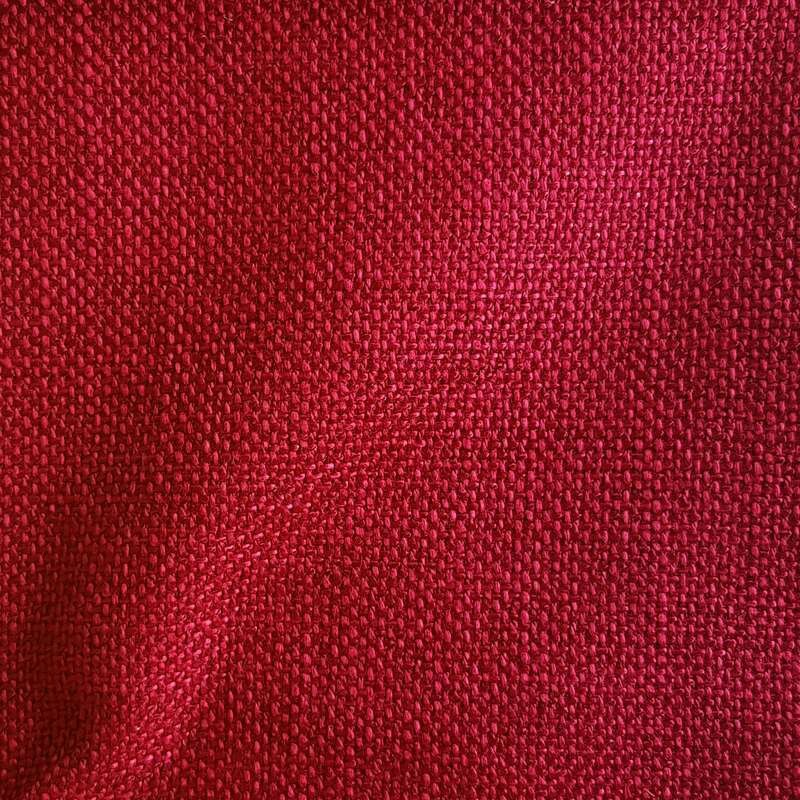 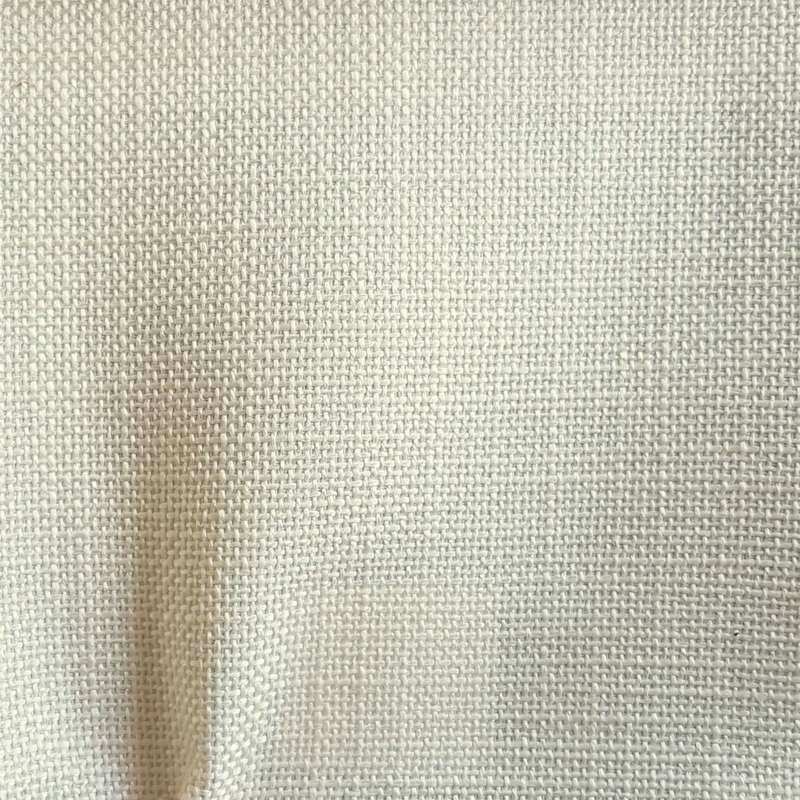 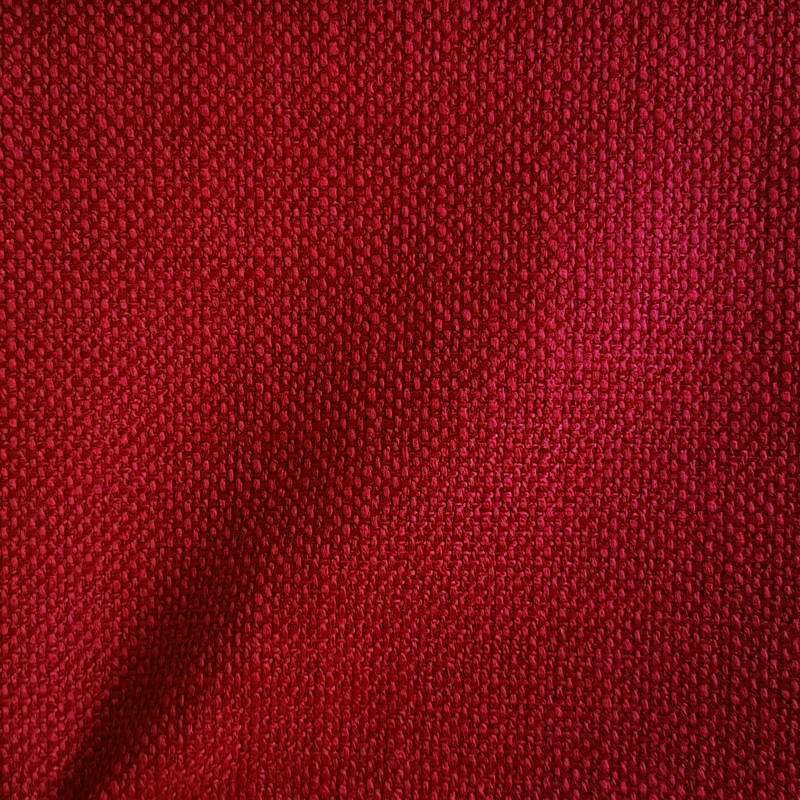 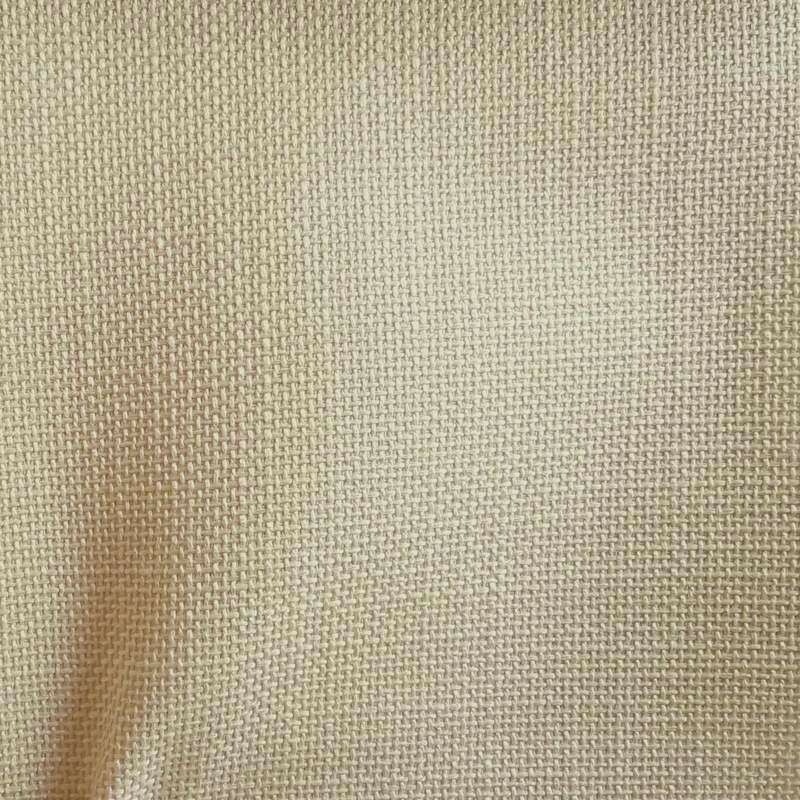 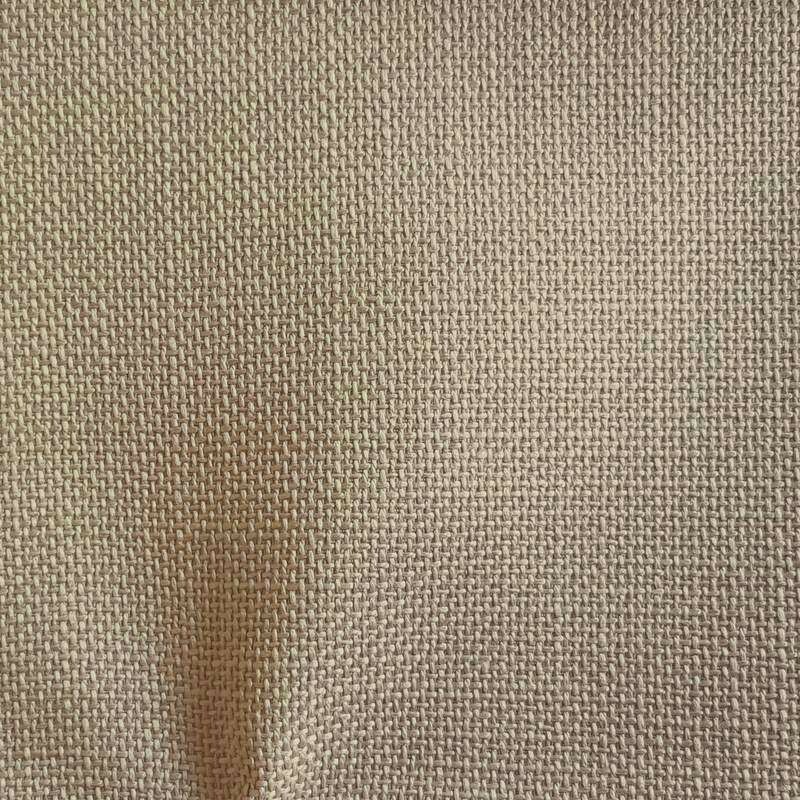 This fabric, which graces the light with elegance, will do wonder in your interior! 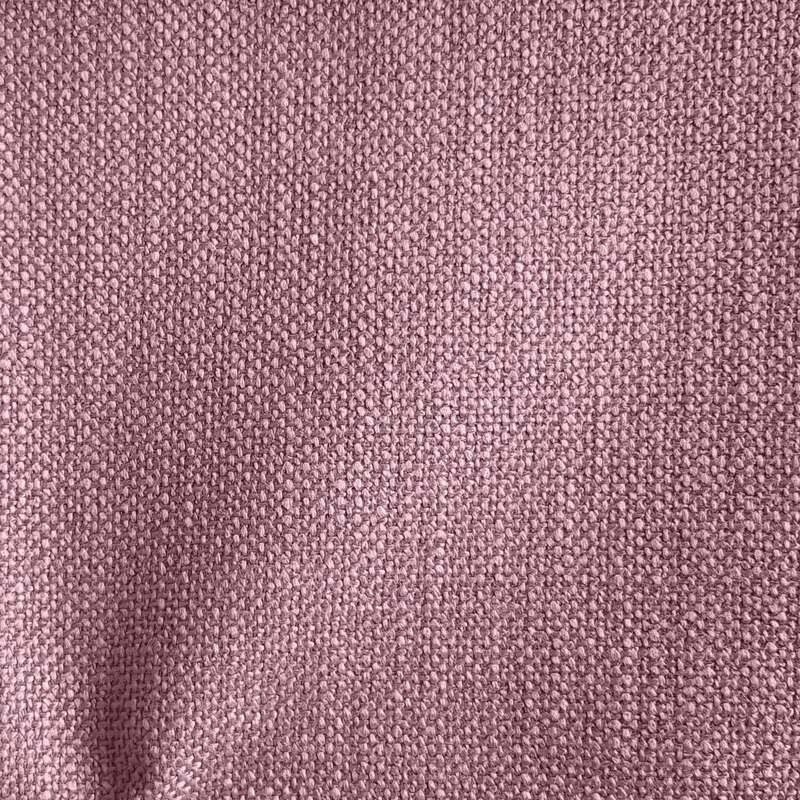 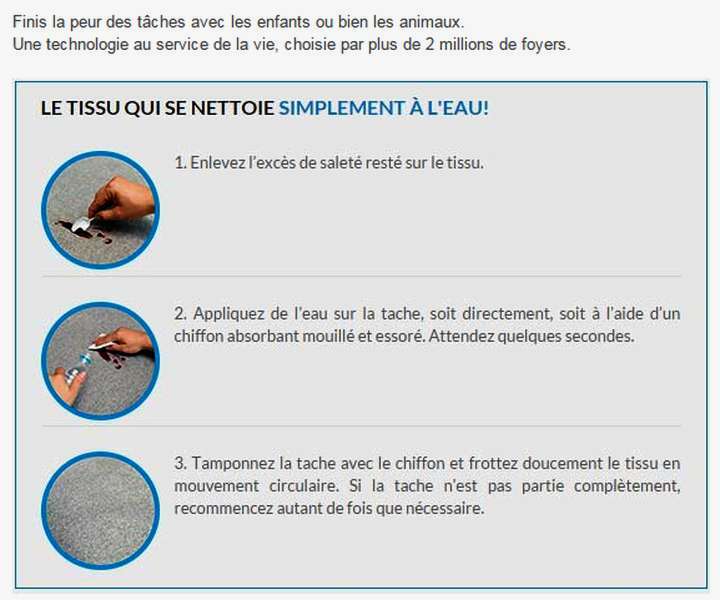 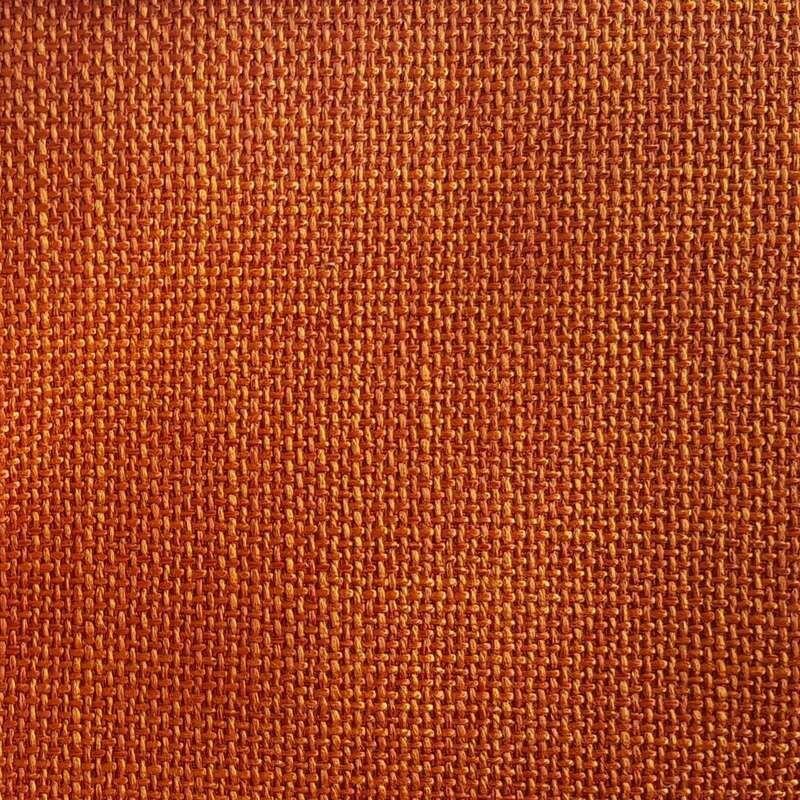 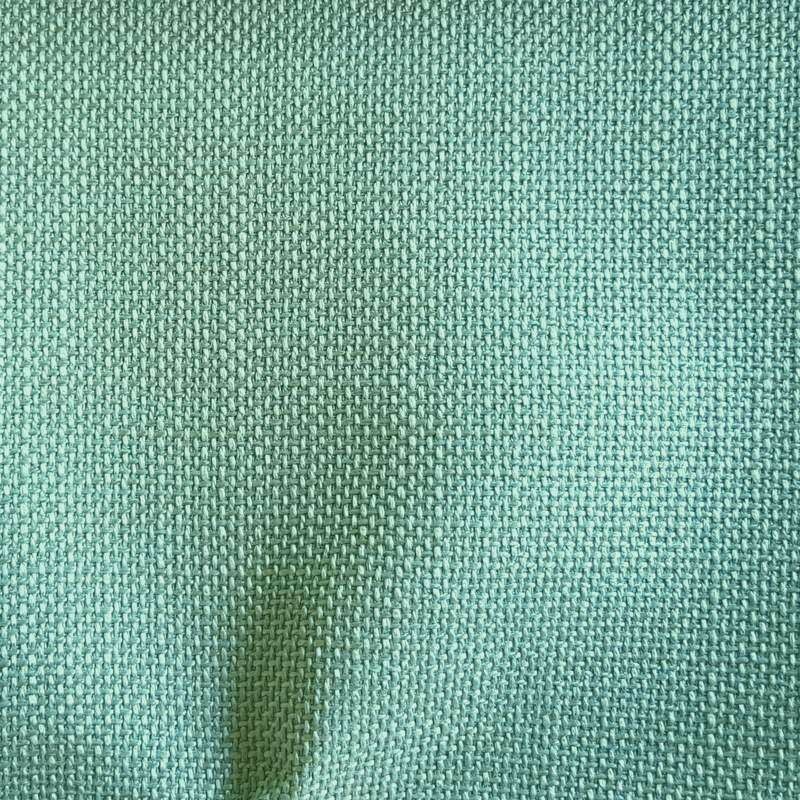 Discover the Aquaclean fabrics via tab "Learn more"
Available in 23 colors, this range will do wonder in your interior!